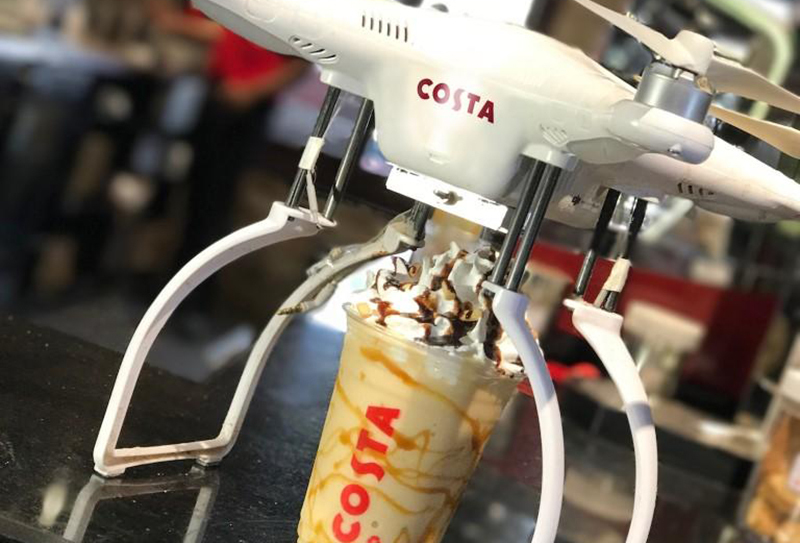 Nearly a third of British consumers are now ordering more food online than a year ago and many of those believe advances in new technology – including GPS tracking and drone delivery – represent the future of the sector. Half of food deliveries are currently ordered by millennials and 44% of grub ordered is purchased via online channels. 61% of frequent delivery consumers think the quality of the food they receive is better than, or the same as, food served in a restaurant. Analysis of CGA’s recent ‘Go Technology’ report by online Italian food retailer nifeislife.com discovered that technology advances will be key to driving future growth in food delivery. 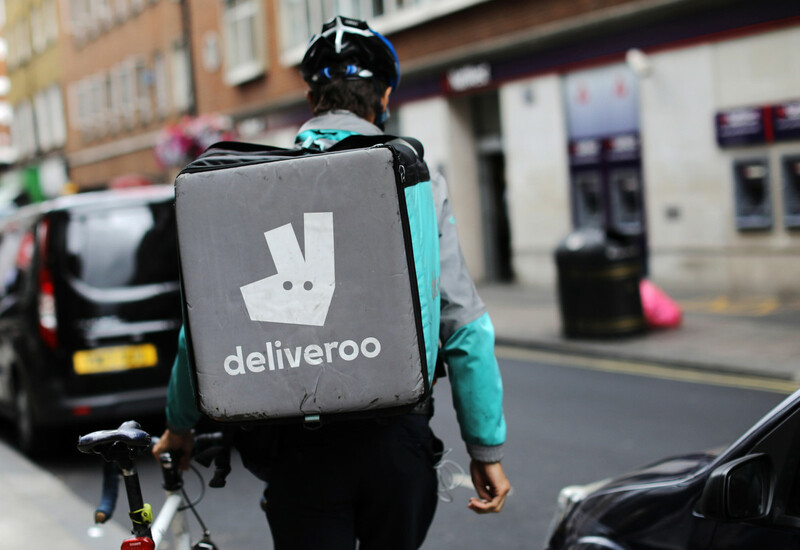 It found that 40% of consumers believe they will see more restaurants offering delivery from their website in the future, with restaurants fast becoming the go-to source of information for food orders. 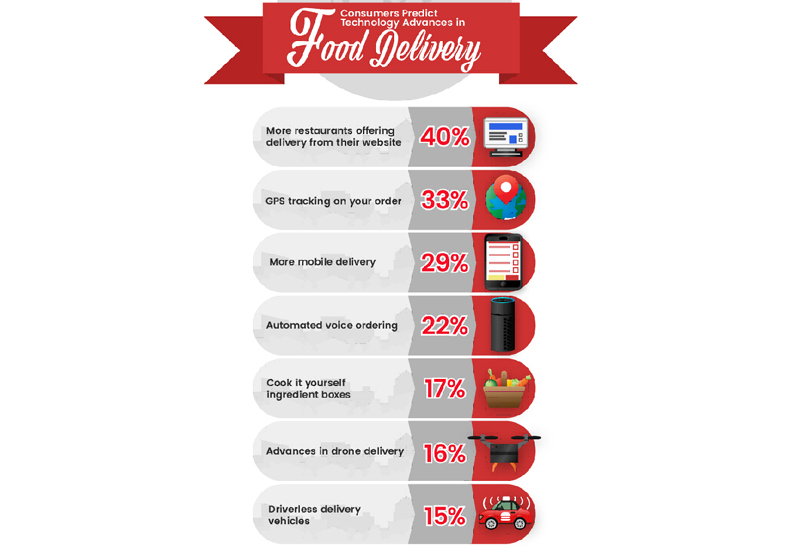 Comparatively, just 29% of consumers predict ‘more mobile delivery’ in food. This suggests restaurants may need to invest in their own tech, if they are to keep up with demand and lessen the risk of falling behind. 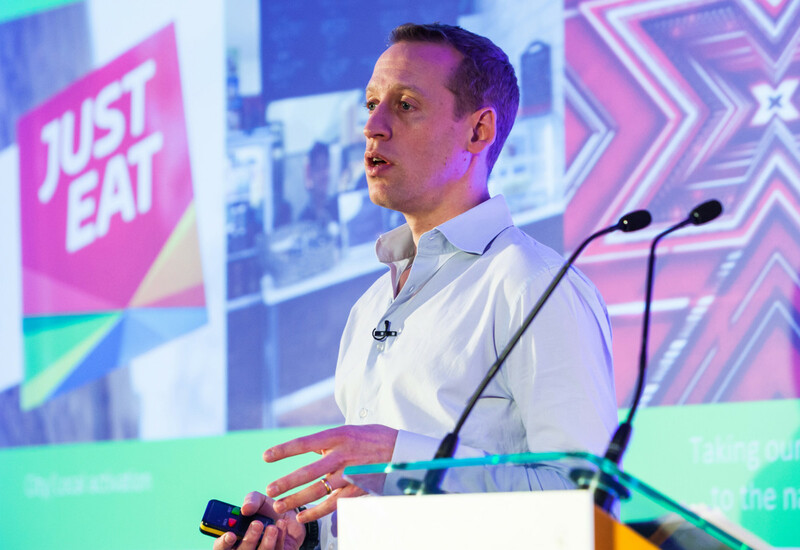 A third of consumers expect ‘GPS tracking’ to become an essential part of the food delivery process; monitoring a meals journey, providing a realistic ETA and combatting consumer concern over misplaced orders. With devices like Siri and Alexa becoming increasingly popular in the homes of Brits, ‘automated voice’ is set to be huge in food. 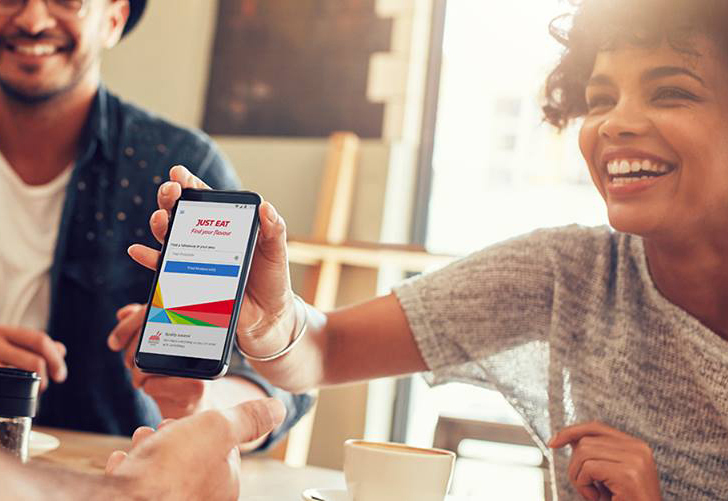 Consumers agree, with a fifth (22%) saying voice-based ordering is here to stay. 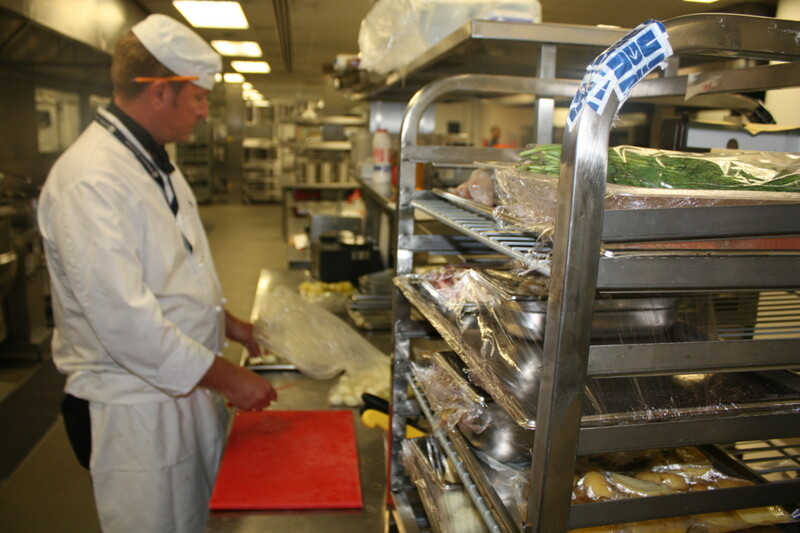 Interestingly, one in six (17%) believe ‘cook it yourself ingredient boxes’ will become available at their favourite eateries, stuffed with key ingredients ready to assemble at home. Lastly, fewer consumers predict advances in drone delivery (16%), such as pin-point location accuracy, and in driverless vehicle (15%) technology. Some restaurants have already begun experimenting with self-driving cars, drones and robots to make transportation and, in turn, delivery easier and more convenient.